Monosodium Glutamate (MSG) is a kind of Seasoning, the main ingredient is Glutamate. 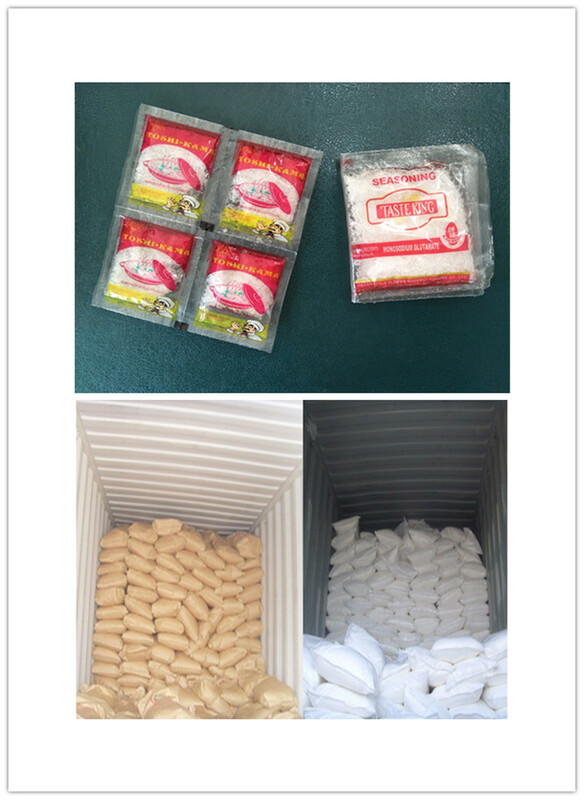 People use Monosodium Glutama(MSG) enhance the flavour of your food, especially frequentlly available in Asian country.And also MSG is a material when processing other compound seasoning such as Stock cube, sauce, vinegar and other much more seasoning. So it has a big amount demand all over the world. 8-12, 16-24, 20-30. 30-40, 40-60, 60-80, 80-10, 80-120 mesh. 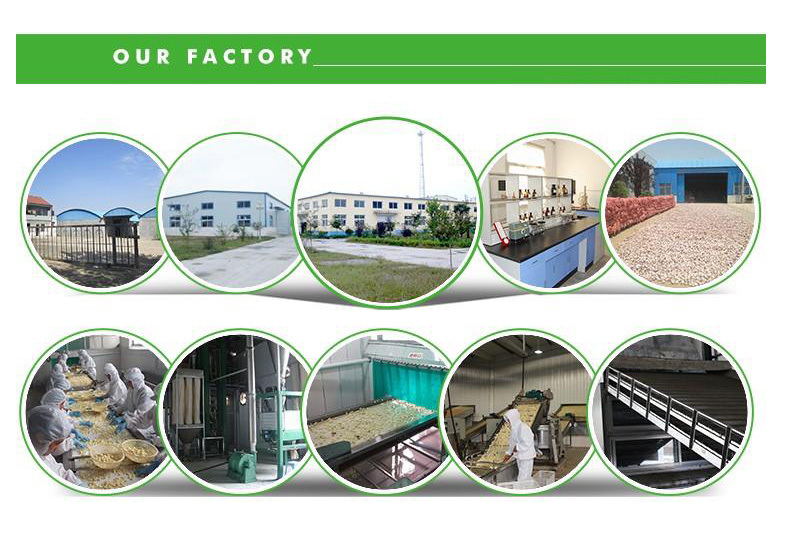 Looking for ideal Cooking Ingredient MSG Manufacturer & supplier ? We have a wide selection at great prices to help you get creative. All the Cooking Ingredient Monosodium Glutamate are quality guaranteed. We are China Origin Factory of Monosodium Glutamate MSG 99%. If you have any question, please feel free to contact us.